Design Inspiration - Window Shelves? No one has ever wished for less windows. 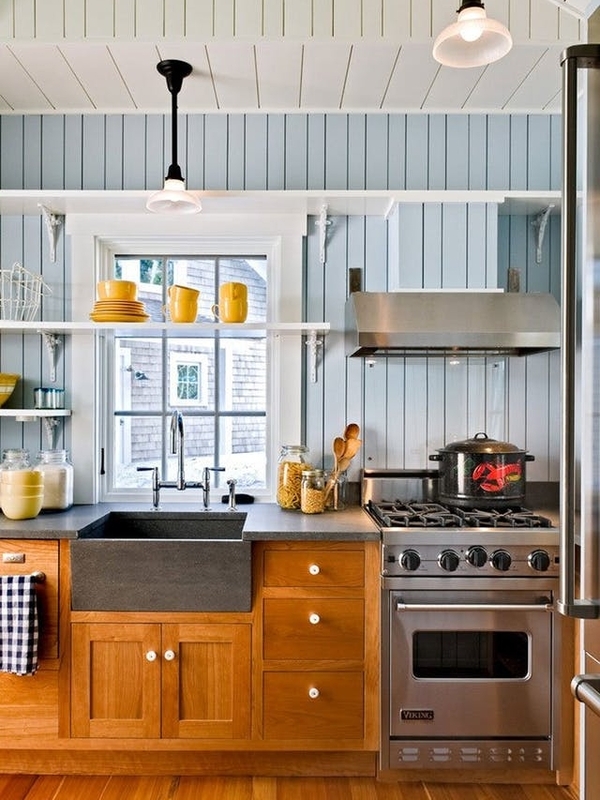 People have, however, often desired more storage space - especially in their kitchens. Open shelving installed in front of windows isn't a new concept but it's been catching more attention lately. 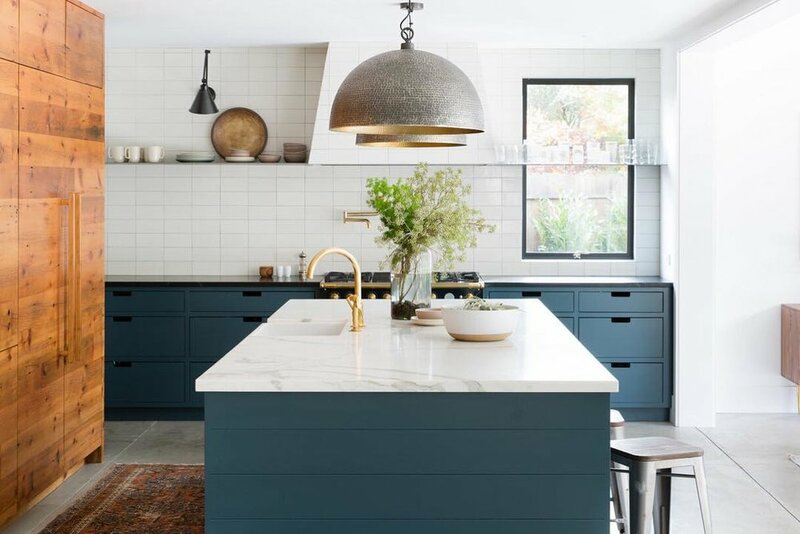 With more people yearning for quality over quantity and the ongoing rise of minimalism - open shelving displaying dinnerware, canned goods, and other kitchen essentials can be be an interesting and functional design element. We've included a few images for inspiration. So what do you think of open shelving placed in front of a window? With an abundance of small homes looking to invite in more natural light and maximize storage, we are loving incorporating this style into some of our spaces.